The show took place at the 24,000 capacity Tweeter Center @ Waterfront. Their second visit to Camden for a full show after playing the same venue in July 1996 on the Slang tour. 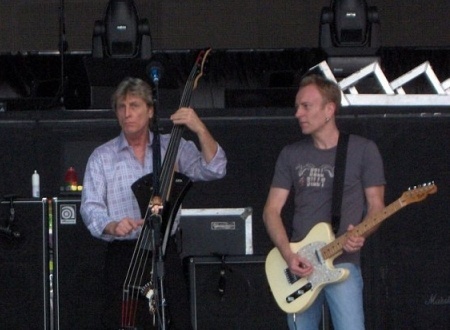 A show with Bryan Adams was scheduled on 1st July 2005 at Campbell's Field baseball stadium but the band only managed to complete the soundcheck before it had to be called off. This was due to damage to lighting equipment and the staging following heavy storms in the area. 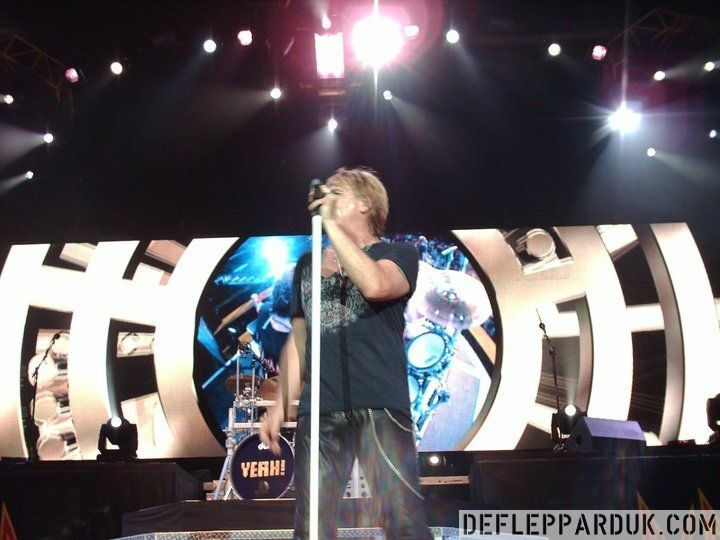 The tour with Journey had been announced in late March 2006 and was the first time the two acts had toured together. The initial announcement included 34 dates running from 23rd June until the end of August. Ticket sales were so strong that in early May more shows were added. 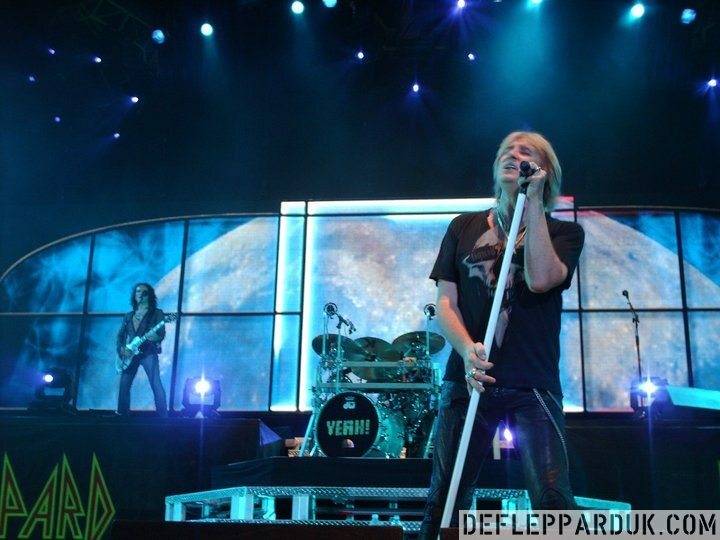 By late August another leg of the tour was announced running from October into November. 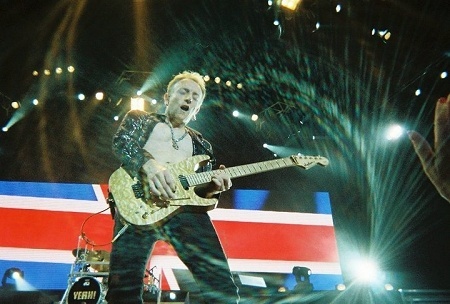 The tour was one of the band's most successful since the Adrenalize tour in 1992/1993. 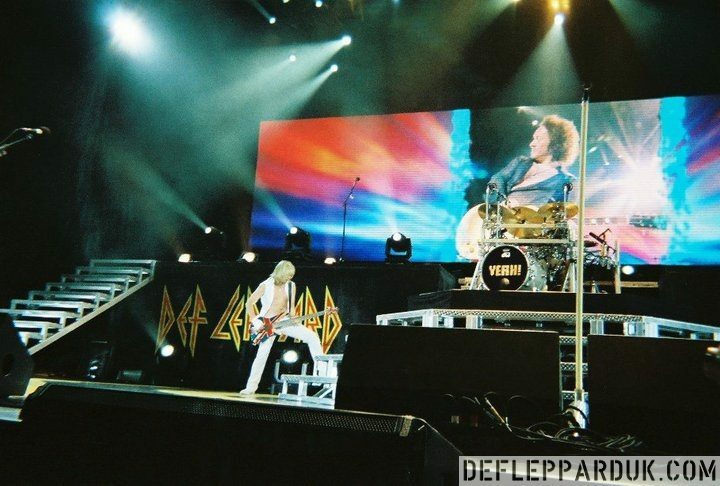 In a step up from the 2005 tour the band introduced a large LED video screen set up behind and above Rick Allen's drum kit. 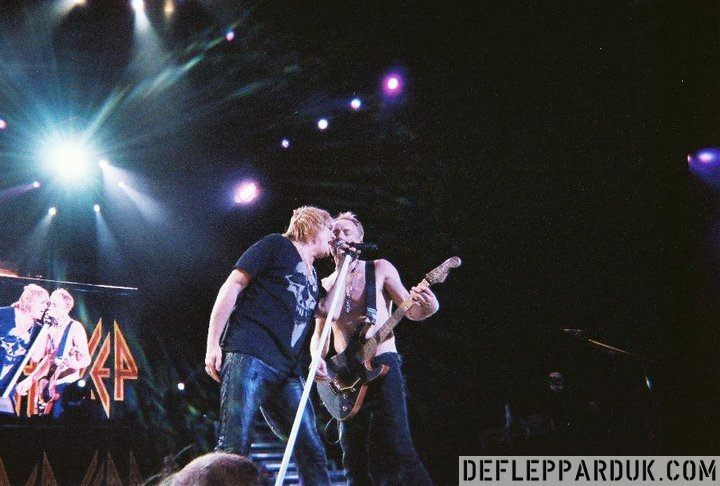 A production feature that has remained a big part of their live show on every tour since then. The new bigger budget production also included stairs and ramps with the stage painted in a yellow and black striped design. 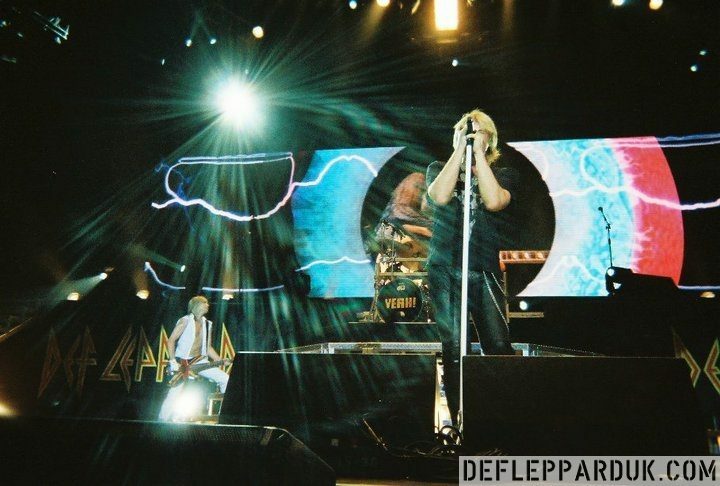 The October to November leg saw the band use pyrotechnics for the first time since the end of the 1983 Pyromania tour. Columns of flames shot up in front of the video screen as 'Let's Get Rocked' started. These would be used again at the end of 'Rock Of Ages' before sparklers and smoke bombs/fireworks effects were let off at the end of the last song 'PSSOM'. These effects were never used again after this tour leg. 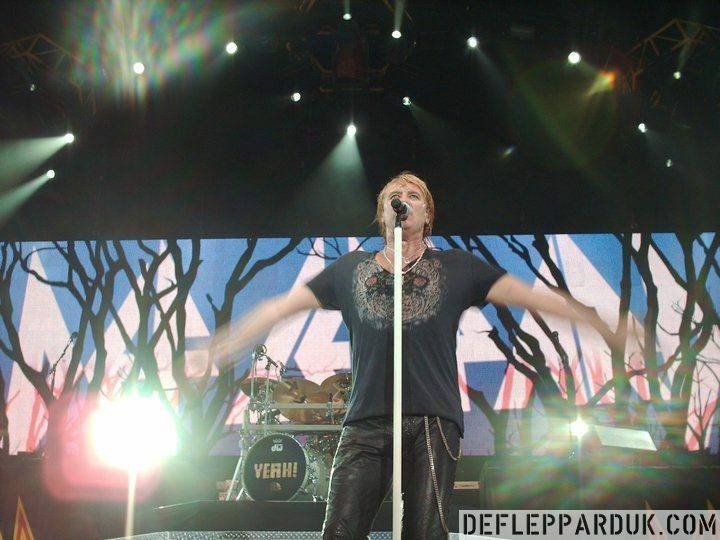 The tour would eventually end on 19th November in Puerto Rico. 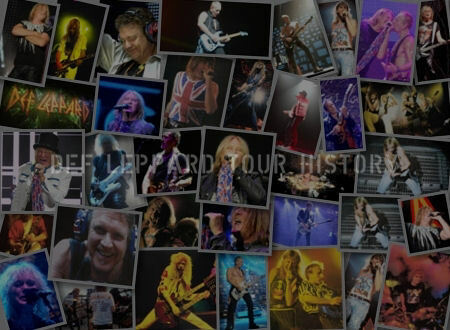 At the 18th annual Pollstar Concert Industry Awards the tour won the award for 'Most Creative Tour Package' beating the likes of fellow nominees - Aerosmith/Motley Crue and Bon Jovi/Nickelback. The tour as also Number 14 on the Pollstar Top 100 North American tours list for 2006 grossing 38.7 million dollars from 75 shows. With a total of 848,342 tickets sold. The tour was also nominated for a Billboard touring award for Top Package alongside winners Kenny Chesney/Dierks Bently plus Rascal Flats/Gary Allen. By early July Journey's lead singer Steve Augeri had to leave the band following vocal issues. 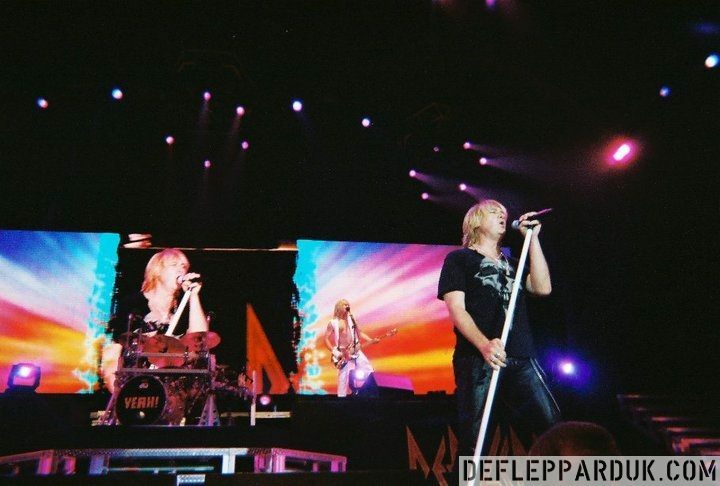 He was replaced by Jeff Scott Soto for the rest of the tour who would himself leave the band by mid 2007. 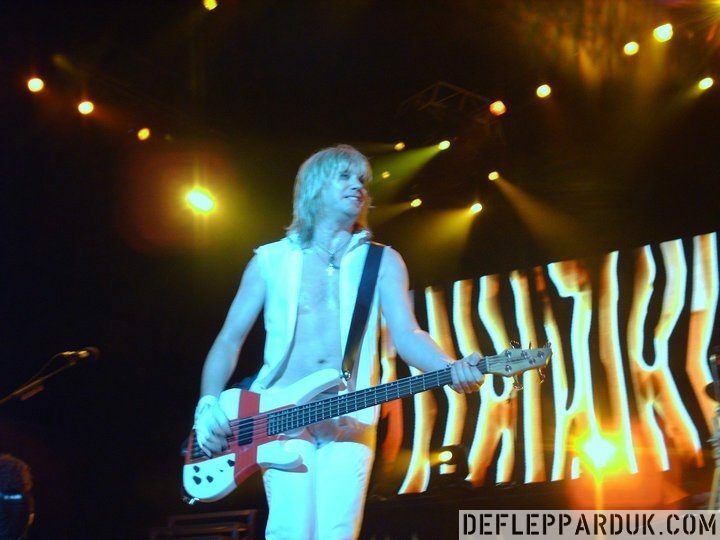 Journey bassist Ross Valory mentioned during a recent interview that his band would be touring with Def Leppard again in 2018. It's unclear if this is only in North America again or elsewhere but most likely another US co-headline tour or Journey in the special guest slot. 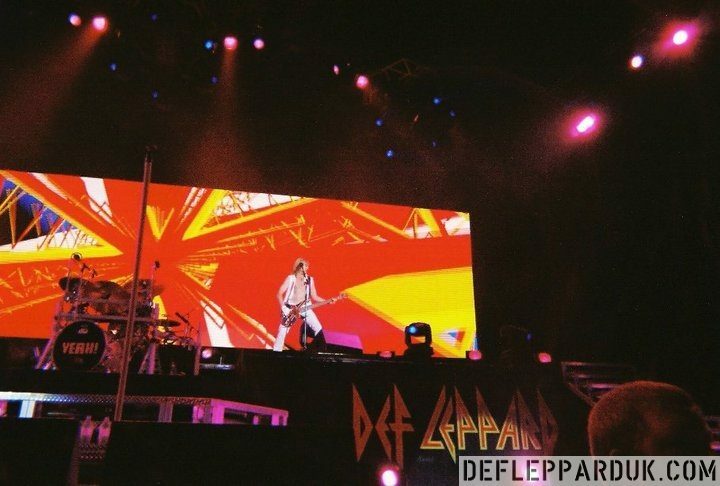 How did the touring go last year with Def Leppard? "Fantastic. It was just great. It was a co-headline. 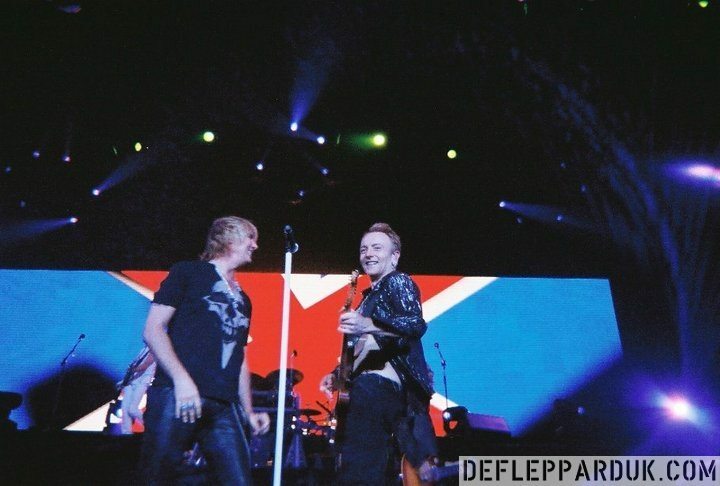 We agreed Journey would open because Def Leppard wanted to do a more elaborate stage production." "Financially it was also a success. Madonna might have been making more money per show but I think we sold more tickets." 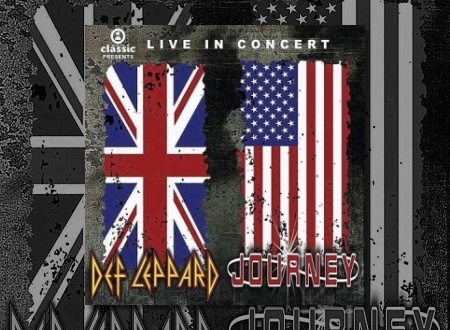 Veteran rockers Def Leppard [ tickets ] and Journey [ tickets ] are teaming up for a two-month summer tour, and tickets for many of the shows will hit the box office this weekend. The two five-man outfits launch the run on the East Coast in late June, and will work their way through about 30 cities before wrapping things up in the Pacific Northwest at the end of August. Tickets for about half of those dates will roll out on Saturday (4/1), while those for a couple more are set for May 6. On-sale dates for the rest of the tour weren't available at press time. Details are included below. 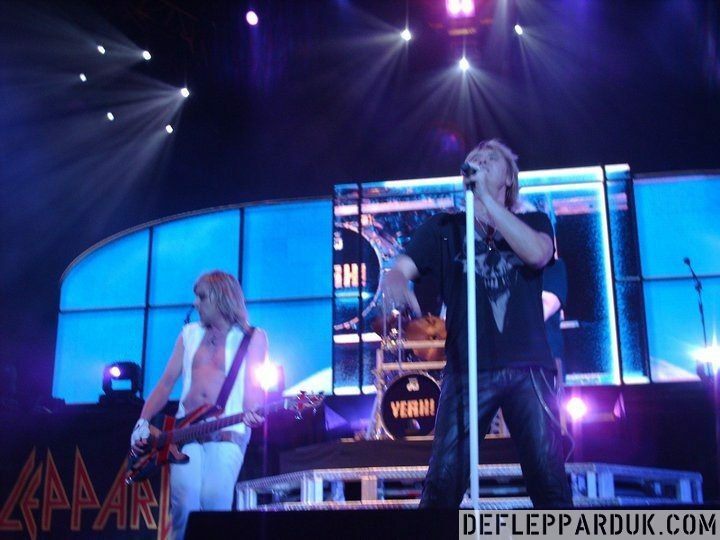 Def Leppard toured extensively in 2005 to support its two-disc best-of set, "Def Leppard--Rock of Ages: The Definitive Collection." The group's long-delayed covers album, "Yeah"--which originally was scheduled for release in September of last year, but was pushed back while the group went through a management change--is expected to surface in mid-May. 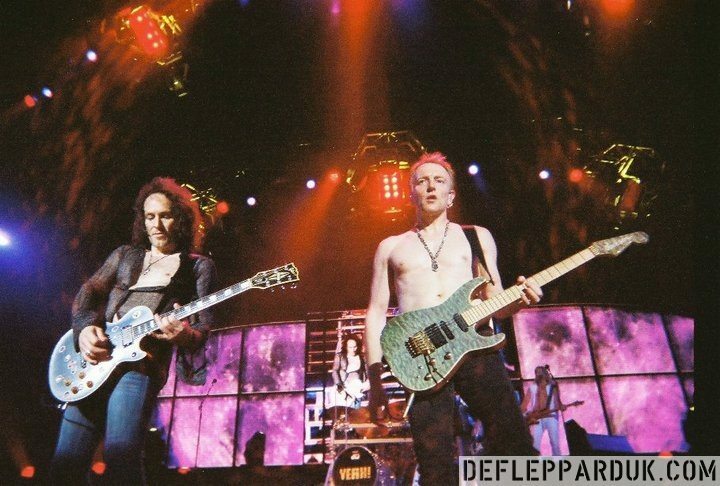 "Only six months between tours for Def Leppard...this is amazing...WOW," Def Leppard guitarist Phil Collen said in a statement. "I think we're getting the hang of this! Usually, we always have to redefine and reorient ourselves to touring as we are used to a three-year gap between tours because of the recording process. This time, we had the album in the can so we are good to go. We're really psyched to be hitting the road this summer and are looking forward to seeing all of our fans again." 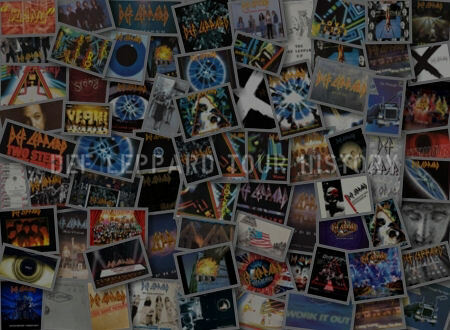 Def Leppard and Journey are both members of an exclusive list of artists who have seen at least one of their albums get certified Diamond by the Recording Industry Association of America, signifying sales of 10 million copies. 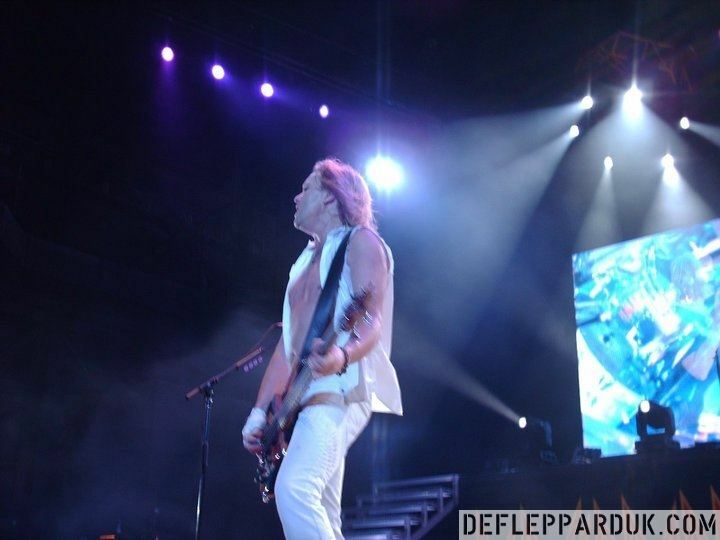 Leppard accomplished that feat with 1983's "Pyromania" and 1987's "Hysteria," while Journey scored the award for its 1988 best-of set, "Journey: Greatest Hits. 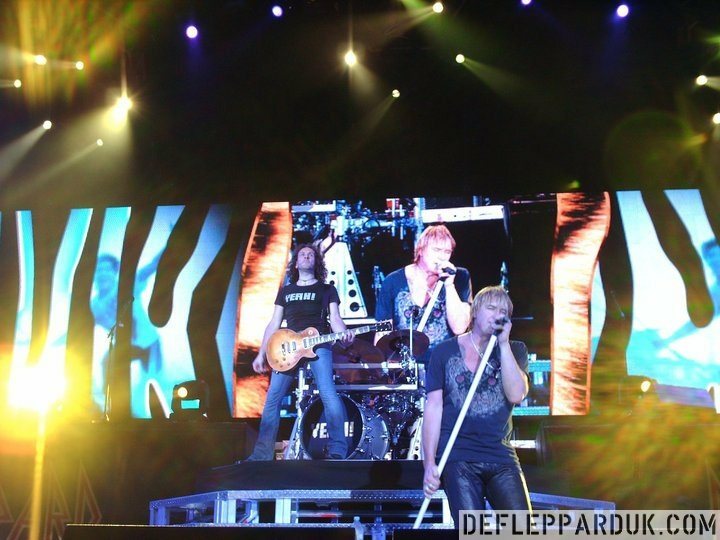 "[Def Leppard is] a band I've admired for a long time," Journey keyboardist Jonathan Cain added. "We're honored to be performing with a band that received their Diamond Award at the same ceremony when we received our Diamond Award. 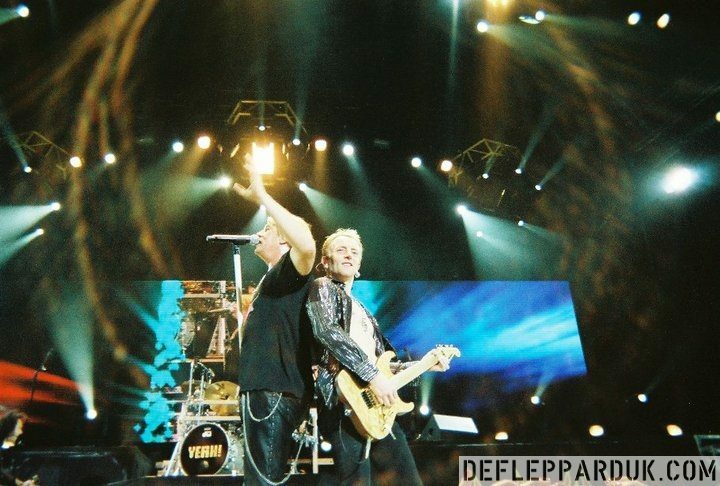 So it seems fitting that we go out together after all these years and celebrate a lot of good years of rock and roll." Journey continues to back last year's "Generations," its 13th studio album. Produced by Kevin Elson--who also produced Journey's multi-platinum "Escape," "Departure" and "Frontiers" albums, as well the double-platinum live set "Captured"--"Generations" is the band's first collection of all-new material since its 2002, four-song EP, "Red 13." 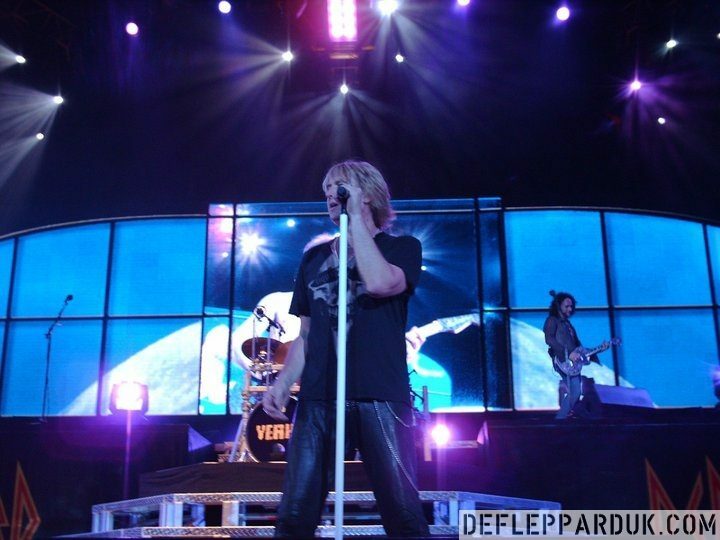 In what has become one of the hottest tours of the summer, DEF LEPPARD and JOURNEY have announced that their concert tour will be extended due to overwhelming demand from music fans across the nation. Tickets for the fall leg are scheduled to go on-sale this week with dates that will keep them on the road through November. 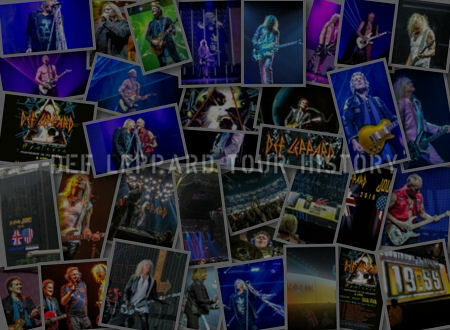 The bands have teamed up with ILoveAllAccess.com to offer a variety of VIP ticket packages. 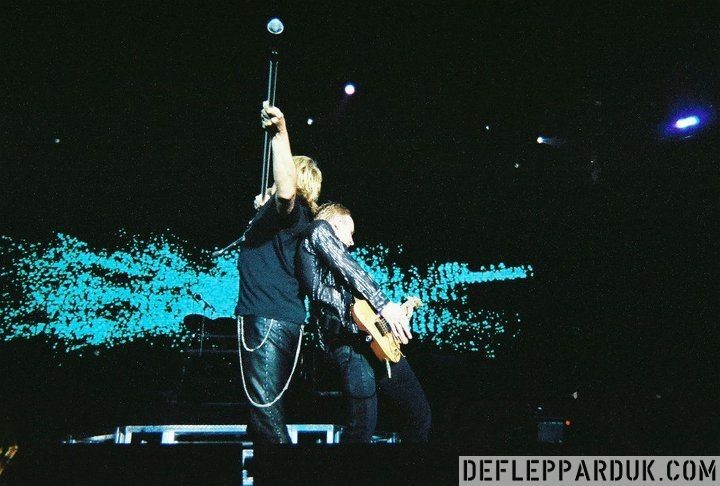 For more information, visit www.defleppard.com and www.journeymusic.com or and follow the links. 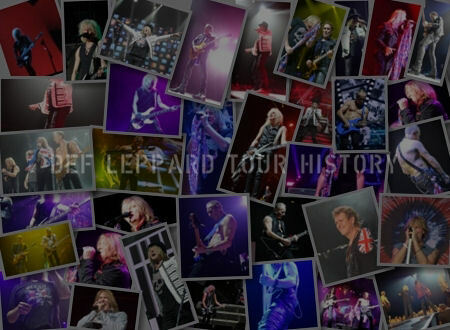 The tour’s initial leg kicked off at Camden, NJ’s Tweeter Center on June 23rd and was scheduled to last until the end of August. Since then the call for tickets has far surpassed all expectations. A second leg is currently underway, and will conclude September 23rd in Boston, MA. 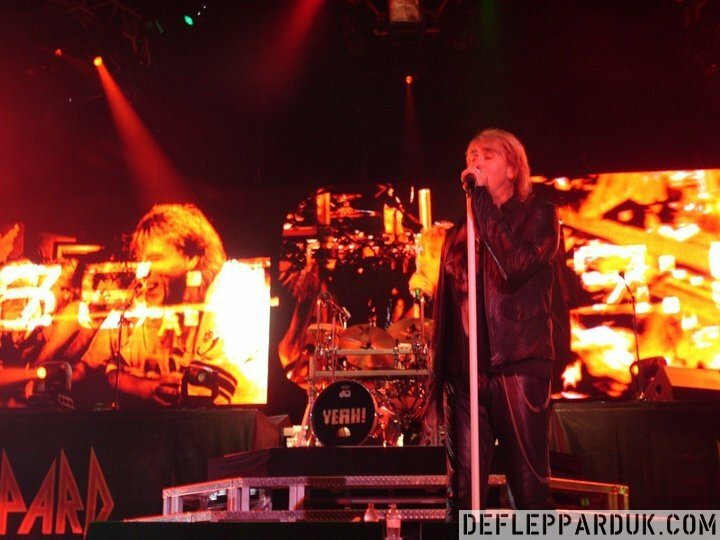 The bands will then take a much deserved rest before starting the final leg October 11th in Fresno, CA. More concert dates scheduled in November will be announced in the coming weeks. As previously announced, due to a chronic throat infection, Journey's lead singer, Steve Augeri, had been forced to leave the tour early July. Jeff Scott Soto, who has previously performed with Journey guitarist Neal Schon, assumed the band's lead singer duties starting with the July 7 show in Bristow, VA. Steve Augeri's condition continues to be closely monitored by his physician to determine when he may be able to rejoin the tour. 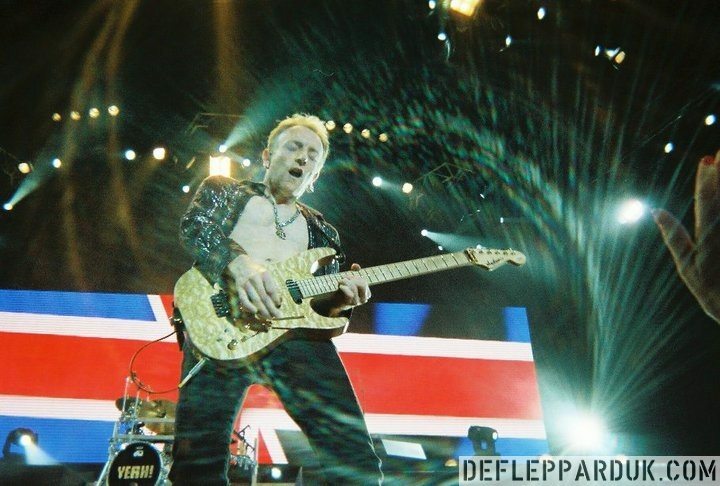 Since the tour's kick off, Def Leppard and Journey have racked up immense critical acclaim for their electrifying live performances in every city that the tour hits.